Kentwood Ford's New Fleet Department: From Our Business to Yours! From Our Business to Yours, Welcome Our New Fleet Department! Sometimes, one Ford just isn’t enough. We here at Kentwood Ford understand that with more business means more tools. No matter whether your business is big or small, our north Edmonton dealership is here to help with our brand-new fleet department! If you’re new to purchasing more than one Ford model at a time, we’re more than happy to help you out and give you the red carpet treatment! Take a look and learn more about our new fleet department below. 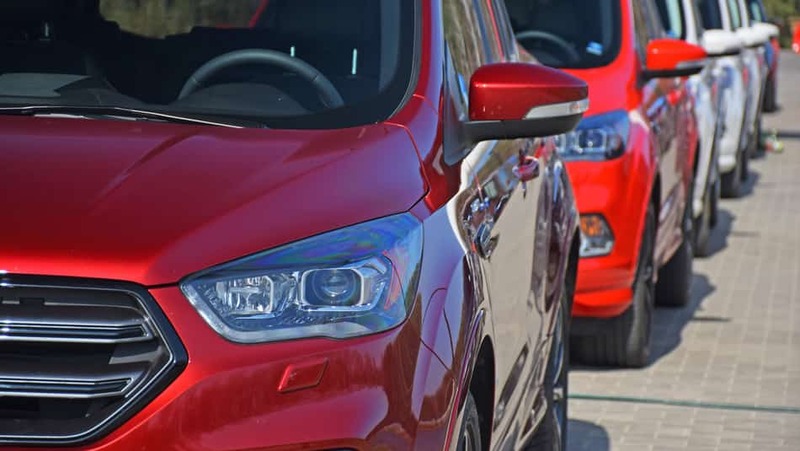 Our new fleet program is designed to give single buyers, or multiple buyers, of all Ford products (excluding SVT vehicles) special rebates from Ford. That means you, and your business, get a nice financial break because of all the extra vehicles you’re purchasing for it. All you have to do is let us know how many vehicles you need and our fleet manager, as well as our in-house financial experts, will help walk you through the process of getting them. With over 20 years of experience, our new fleet manager, Ray McMillan, is here to help you and your business! 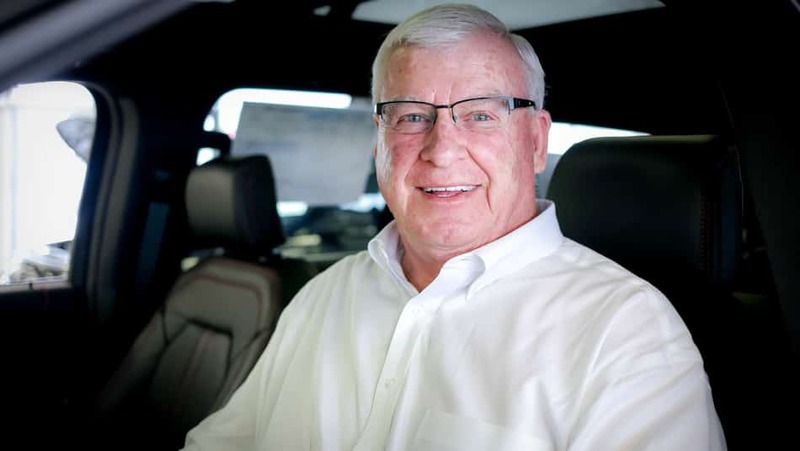 Throughout his career, Ray has worked exclusively with Ford dealerships to run and operate their fleet departments, making him the best choice to start and lead Kentwood Ford’s Fleet Department team. For all your questions or concerns, this is the guy you’re looking for! Send us a message to get your business started!